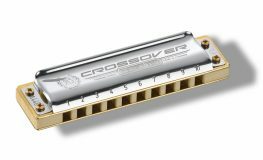 The Hohner Echo 48 Octave is part of the echo line series. All models of the Echo Line are very traditional and based on a history of more than 60 years. They are available in different sizes for individual use. Their warm and smooth sound gives these instruments an unique character and charm. 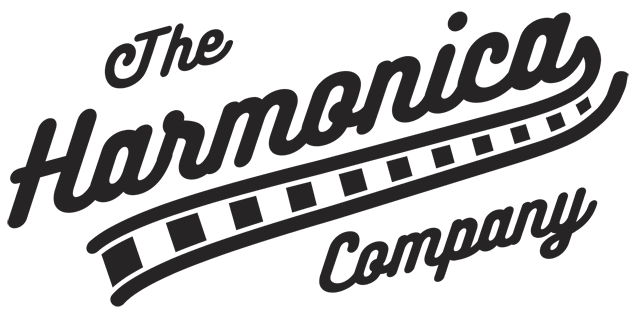 Categories: Harmonicas, Hohner, Manufacturer, Octave. 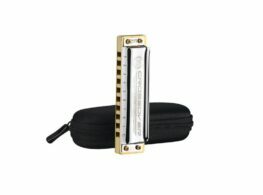 Tags: Echo 48, Harmonica, Hohner, Octave. 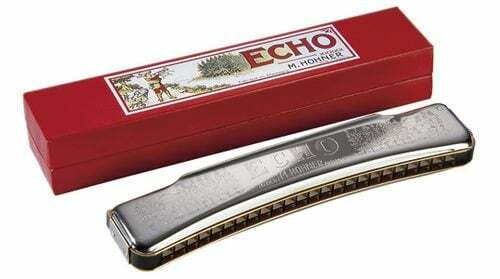 The Hohner Echo 48 Tremolo is part of the echo line series. All models of the Echo Line are very traditional and based on a history of more than 60 years. They are available in different sizes for individual use. Their warm and smooth sound gives these instruments an unique character and charm.